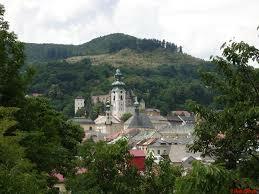 The beautiful renaissance mining town of Banska Stiavica nestles in a wooded valley. Morning drive through the rolling Danube plains stopping for lunch in the old mining town of Banská Štiavnica. Tour the castle and the Renaissance Main Square of this hilly 15th-century town, beautifully situated in a richly-forested valley. Settle in to our hotel, Hotel Kuria, in the quaint city of Banská Bystrica . 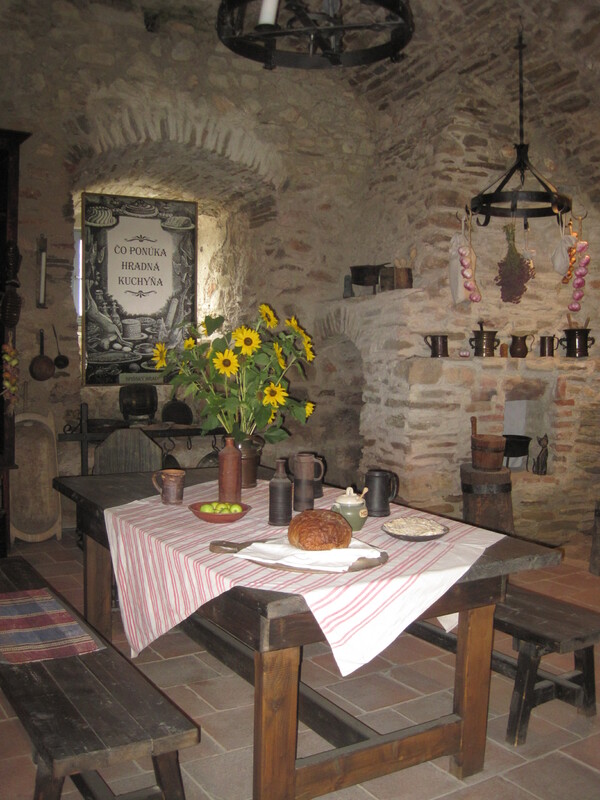 Gather for an evening Welcome Dinner (included) in a 14th-century fortress restaurant to review the travel plans, and have an introductory Slovak lesson. Step back in time in the ancient mining and craft village of Špania Dolina. 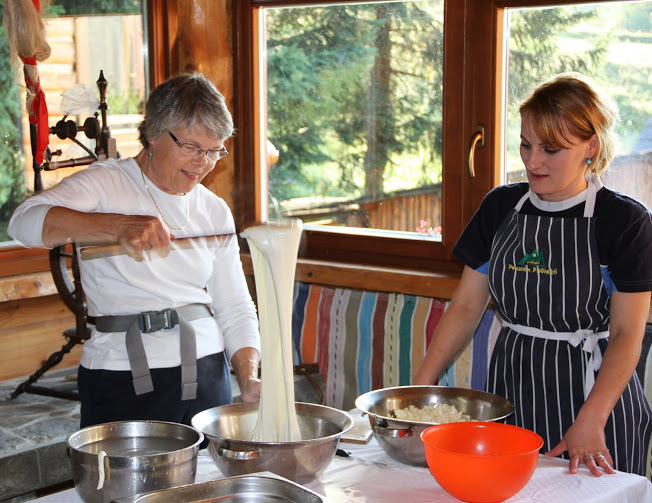 Walk the village and forested lanes and visit the lace and mining museums. Afternoon will be free to explore the elegant and historical downtown of Banská Bystrica , visit the Museum of the Slovak National Uprising, shop, or relax and enjoy a contemporary spa. 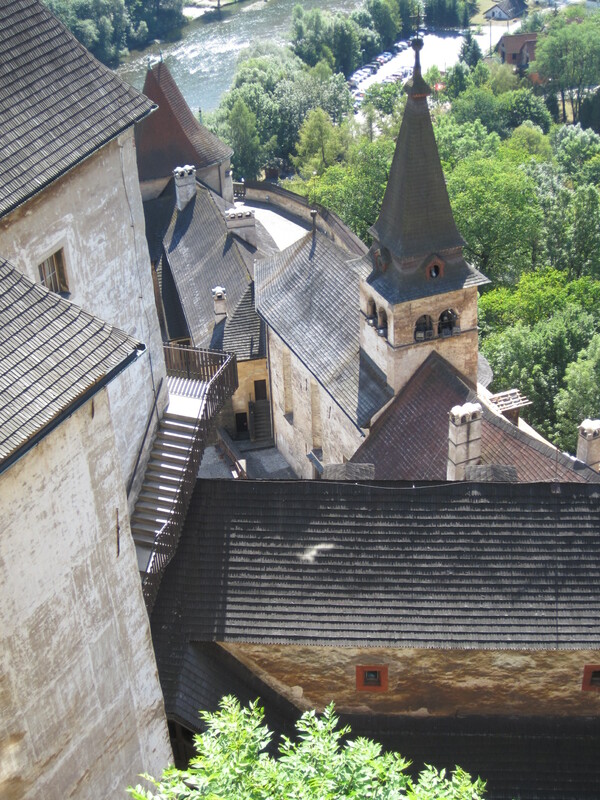 Travel through beautiful landscapes of the Mala Fatra Mountains, stopping to visit Orava Castle. 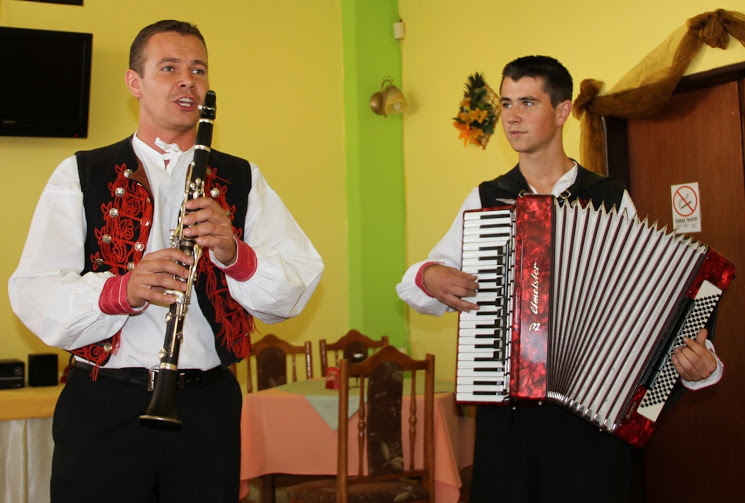 At lunch, enjoy Oravan folk music and dance, at a traditional Koliba, shepherds’ restaurant. 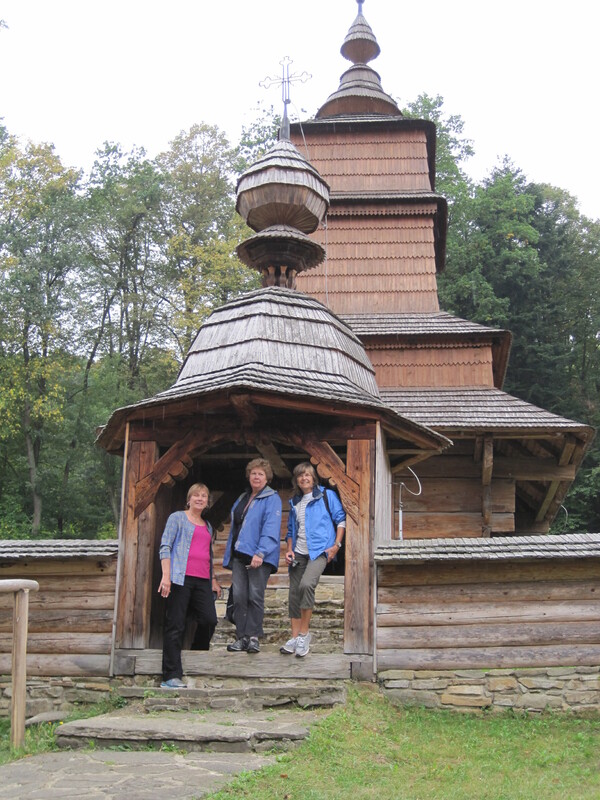 After lunch, walk through the 19th century Orava village in the nearby outdoor museum. Drive through the picturesque Liptovsky lake region. 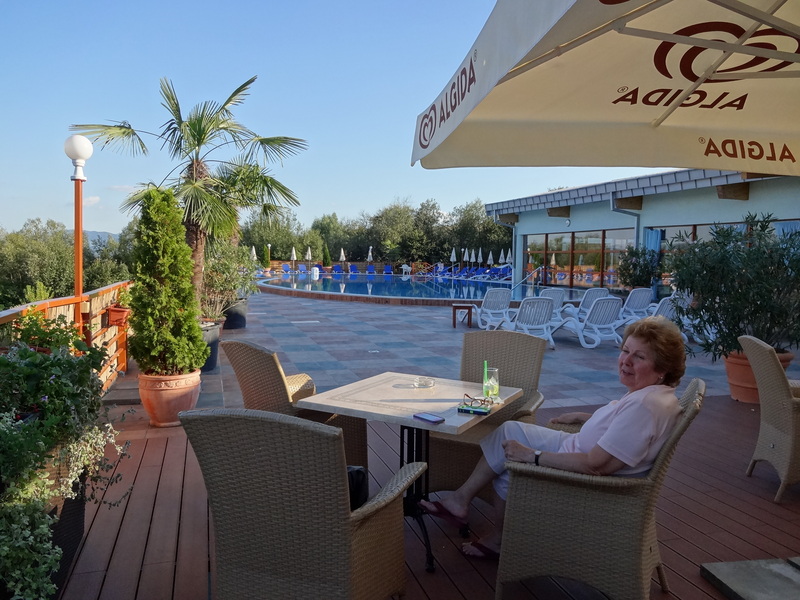 Relax and watch the sun set on the mountains from our Penzion 2004 in Stara Lesna. 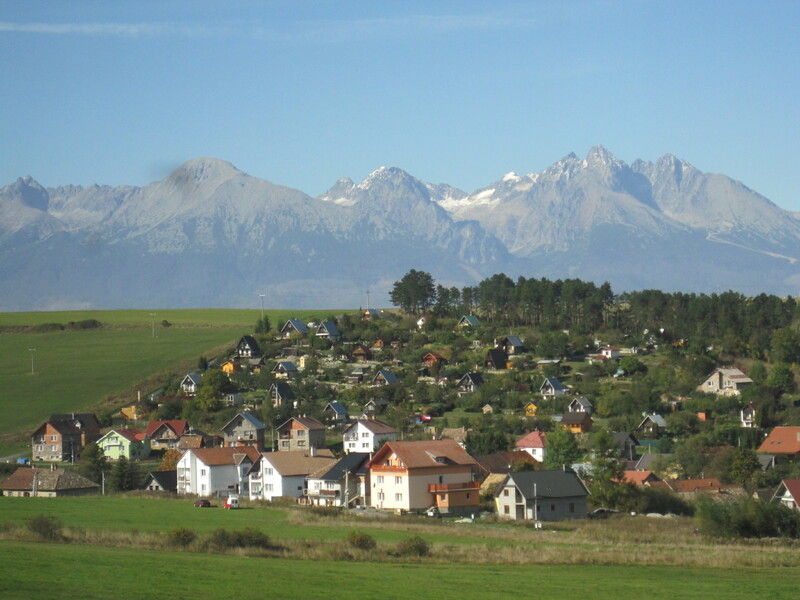 Travel from the High Tatry Mountains to the scenic vistas of the Pieniny National Park. Enjoy a traditional raft ride on the Dunajec river as you watch green fields, forests and mountains peacefully pass. 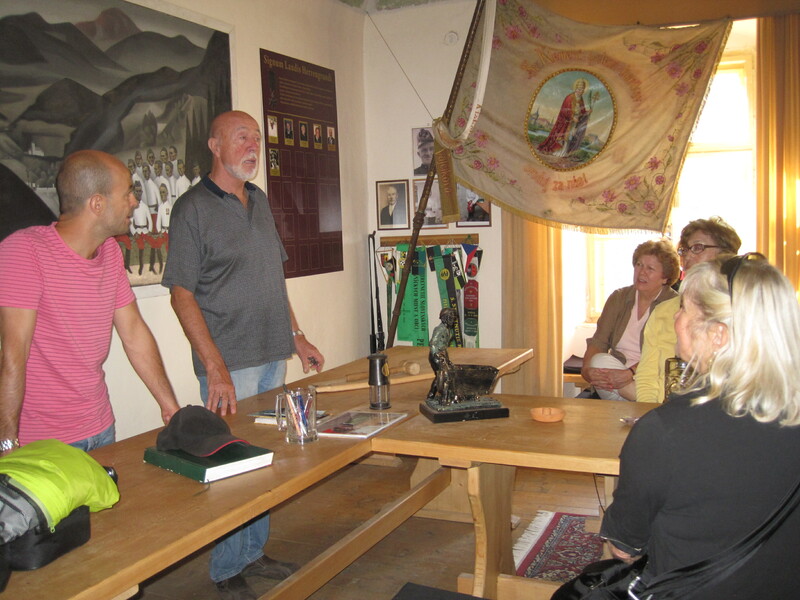 After lunch at the chalet restaurants on the river bank, visit the Bardejov Open-Air Village Museum to see how our ancestors lived at the end of the 19th century when many immigrants came to the United States. 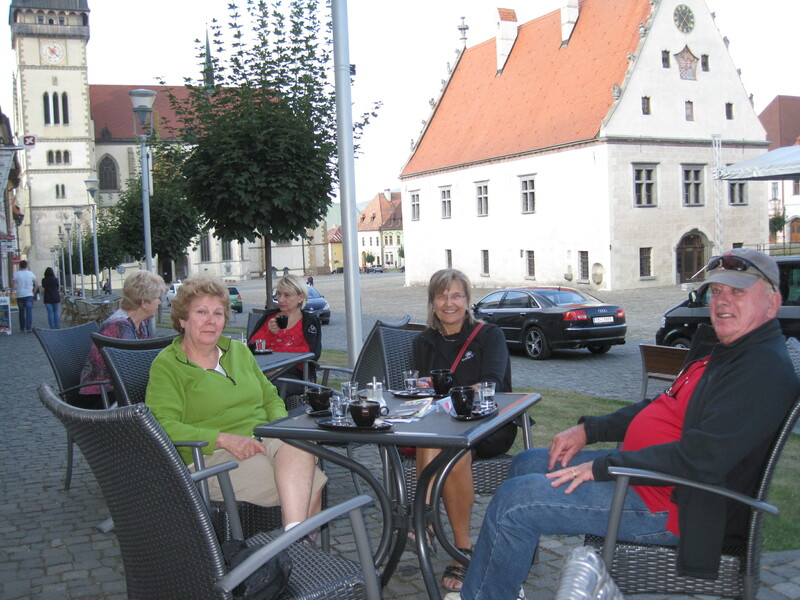 In the evening, explore the medieval guild town of Bardejov before settling into the Hotel Pod Branou in the center of the old city. 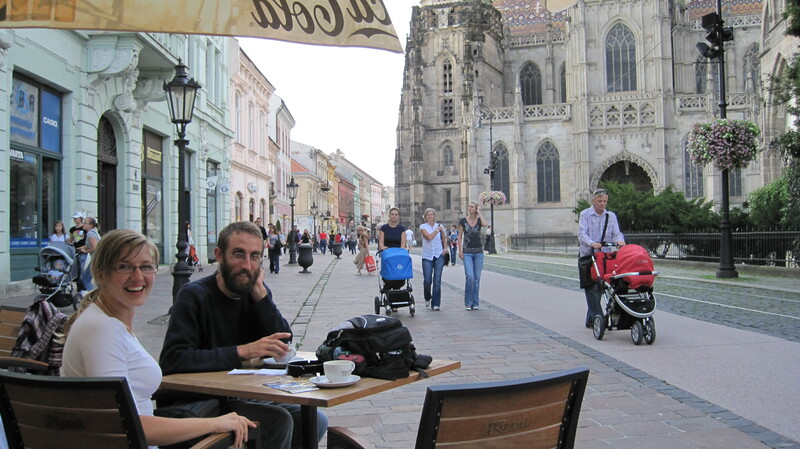 Leaving Košice, we’ll start the trip back to Bratislava with surprise stops along the way. We’ll arrive in Slovakia’s capital city on the Danube in time to enjoy the charm of the Old City by night and settle into the old world elegance of the Hotel Radisson Carlton, in the center of the Old City. 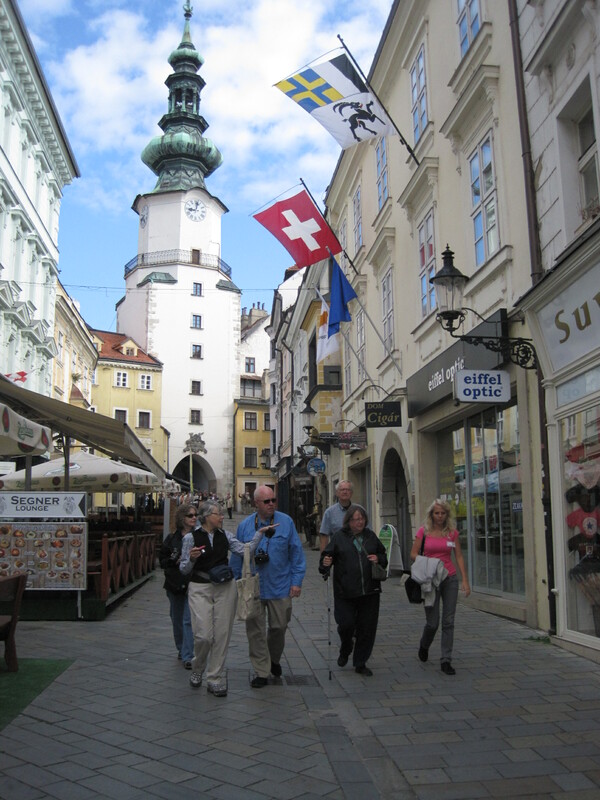 A small group guided tour of Bratislava’s old center. Fall in love with Slovakia’s modest but elegant small capital with a morning guided tour through the Old City and a stop at the city’s fortress castle for panoramic views of the city and the Danube. In the afternoon, we travel to the Small Carpathian Mountains near Bratislava to visit a pottery where famous Modra ceramics are made by hand. Enjoy the music, crafts and local excitement of the Modra/Pezinok Wine Festival, before we return to the city in the evening to explore its narrow central streets and lovely plazas. 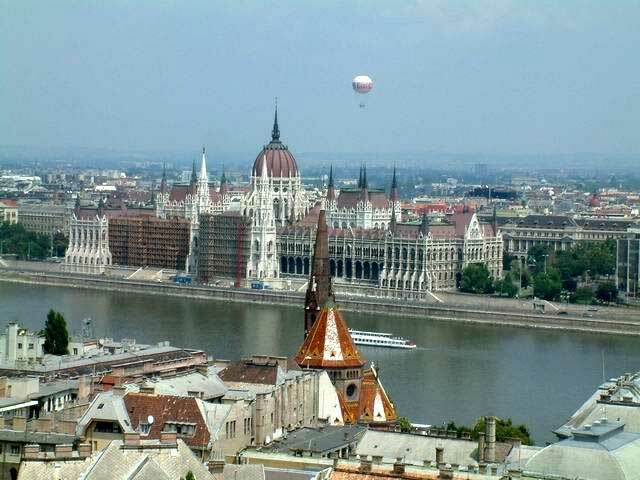 Stroll the Danube promenade and watch the ships and barges along this busy waterway. 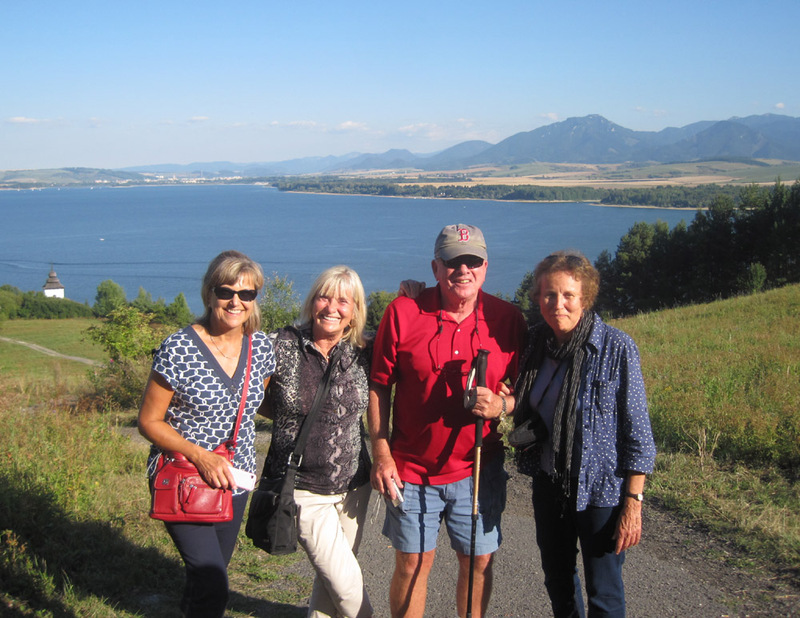 Farewell to our Slovakia Heritage Tour travel friends! 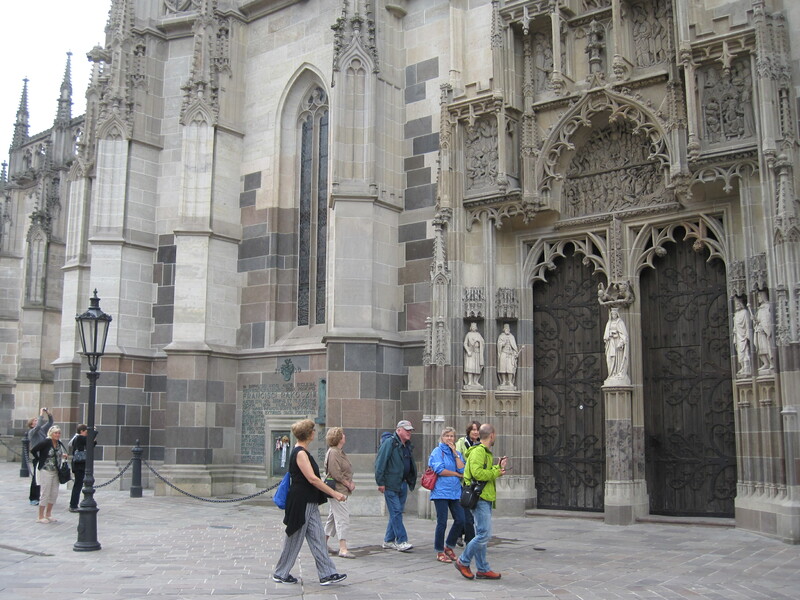 At the close of the tour, some people will fly out of Vienna, and others will continue to travel on to Krakow, Poland, or Prague, Czech Republic with a Slovakia Heritage Extension Tour. Please see details on the Extension Tours page or call Judy at 978-544-5144 to discuss your personal plans.